Residential and commercial buildings are an important part of any city’s visual appeal. When your residential or commercial building is looking less than presentable, not only does the beauty of your block suffer, but your building may present safety challenges that affect those who use it. 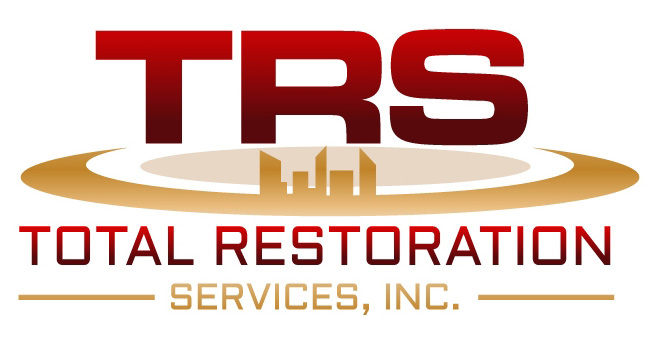 At TRS, we specialize in restoration of residential and commercial buildings, whether you want to restore your building’s facade or need to strengthen the building from within. We are an ISR-certified and approved contractor, that has the experience to handle your building restoration needs. As your building ages, problems like crumbling masonry and stressed joints can contribute to instability at any level. Our structural strengthening services bring needed upgrades to your building’s structural components to ensure that it’s strong and sturdy throughout. Structural strengthening can also improve your building’s weight bearing capacity to allow it to withstand the strain of your existing or additional loads. With improved structural integrity, your building can handle the needs of new or existing tenants. The exterior facade of your commercial or residential building is an important part of the community where you’re located. When your facade is suffering from superficial damage, you need to restore its appearance to maintain your presence within your community. If the damage is deeper than what meets the eye, you run into safety risks that endanger tenants, workers and passers-by. Whatever your facade restoration needs, our team has the skills and equipment necessary to perform exterior facade restoration services that’ll refresh your building’s appearance. Perhaps your building has never experienced a significant exterior facade or structural issue. You can keep it that way by implementing a regular and proactive building maintenance repair program. These services are a sustainable way to ensure that your building retains its structural integrity over the long term. A regular Building Maintenance Repair program puts our crew in contact with your building on a regular basis to inspect and address any maintenance or restoration needs. Have peace of mind that your building is in the best hands when you trust TRS with regular servicing.